The latest free game from EA is Criterion’s last solo Need for Speed effort. 2012 racer Need for Speed: Most Wanted is free through Origin as part of EA’s On The House promotion series. A fairly well-received entry, Most Wanted was the last in the Need for Speed series to be developed solely by Criterion. The following year’s entry, Rivals, was produced in collaboration with Ghost Games ahead of the Swedish studio’s transition to lead (and only) franchise developer. It sold pretty well, too, and not just because fans were hungry for a “proper” Need for Speed game after previous entry The Run took an unusually cinematic approach. 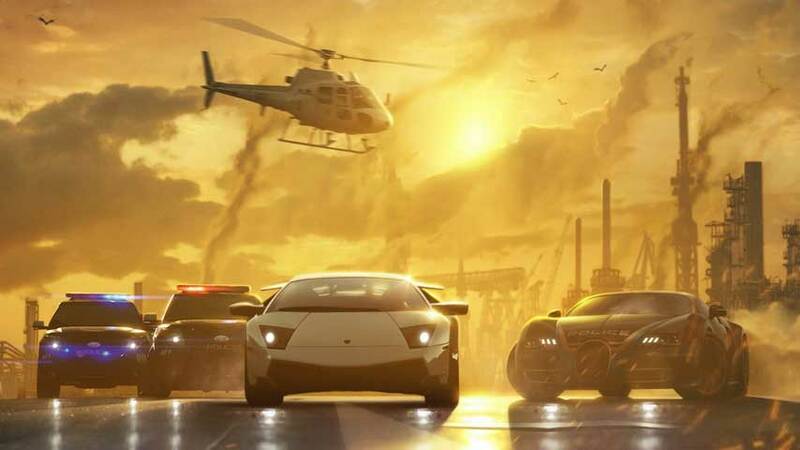 As well as a wide variety of solid racing activities, the open-world is cunningly designed, and thematic social features and leaderboards constantly encourage you to become the titular Most Wanted. Anyway, at zero dollars it’s a bargain and a half. Grab it on Origin.